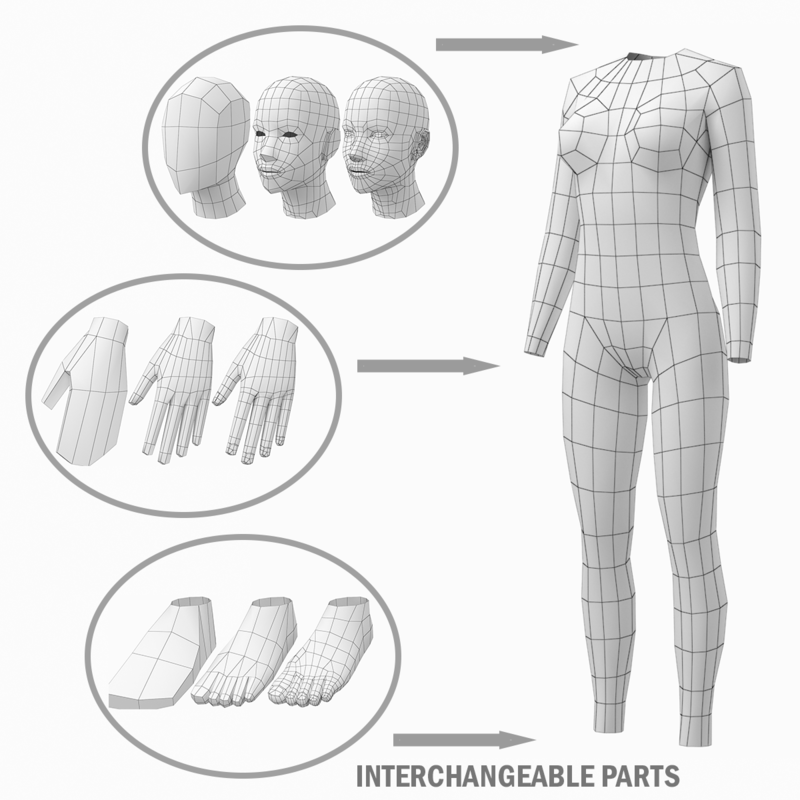 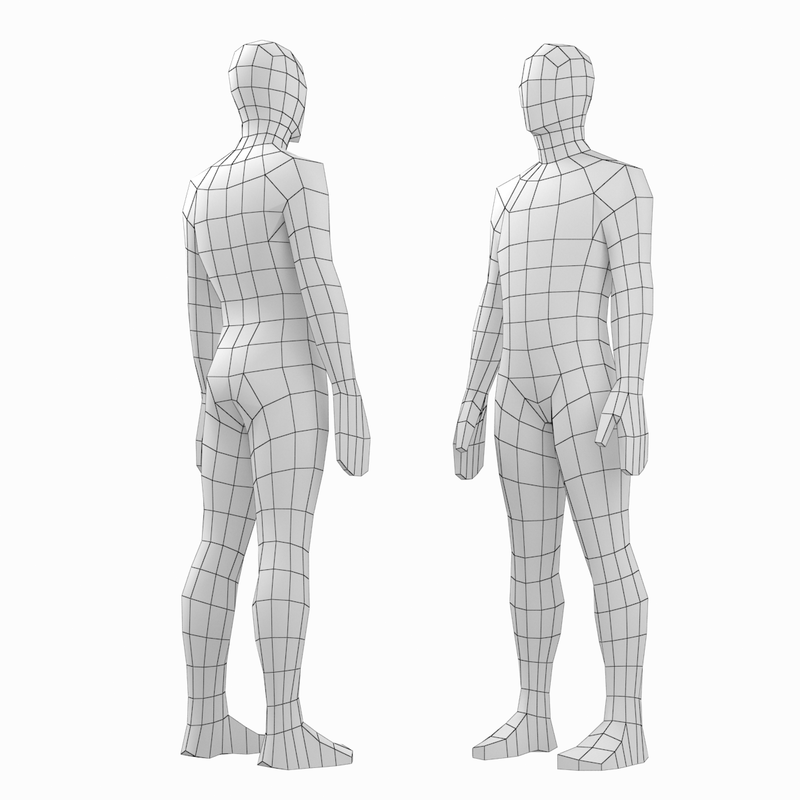 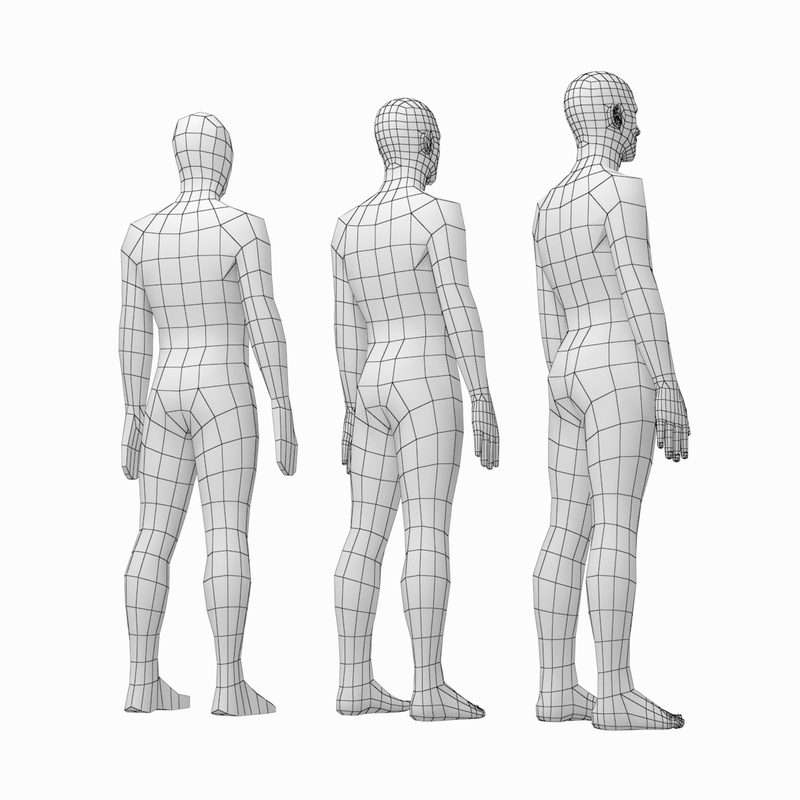 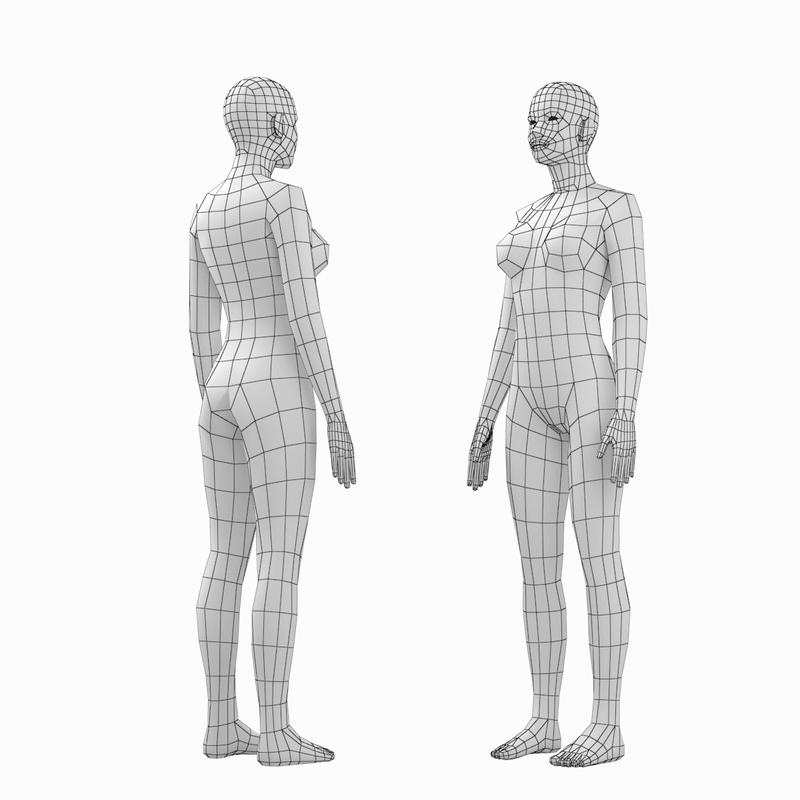 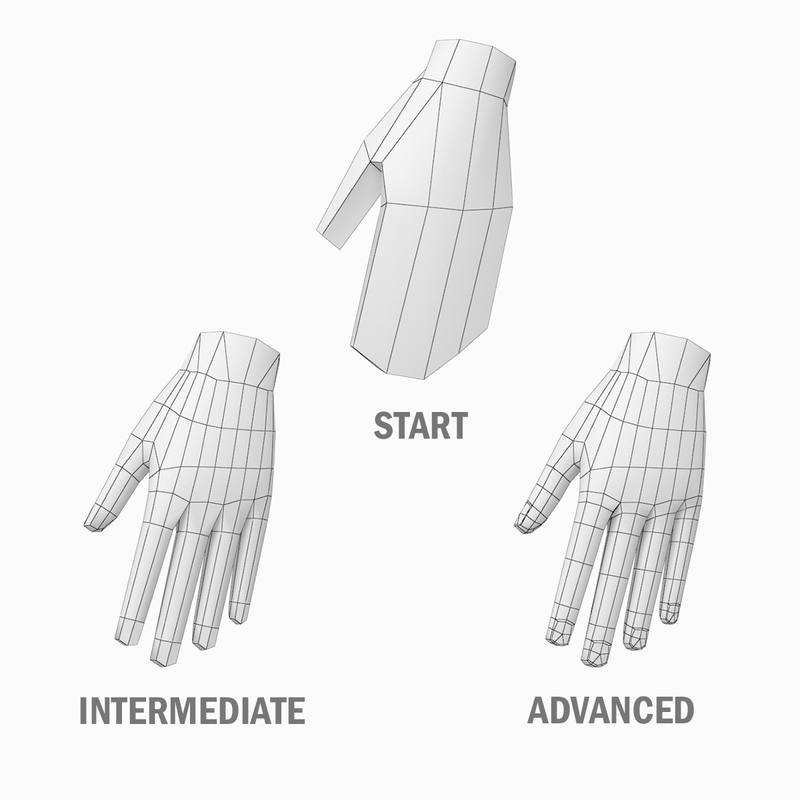 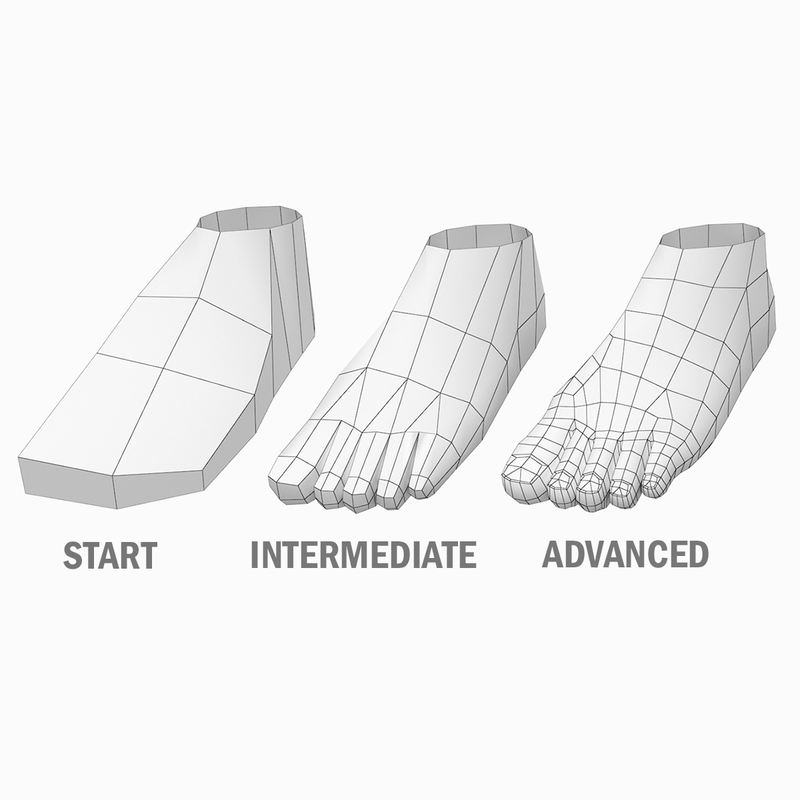 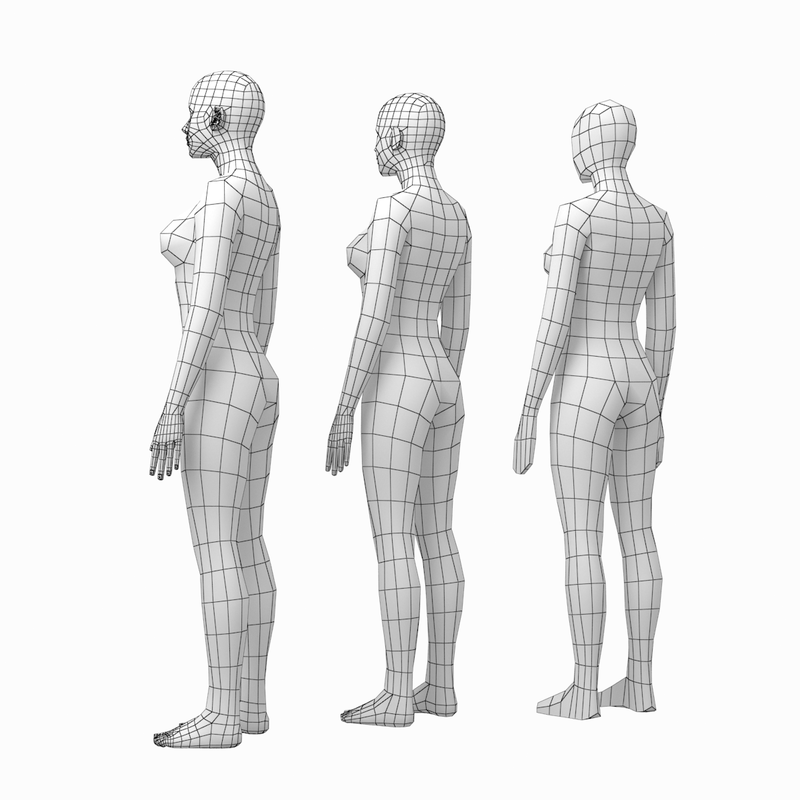 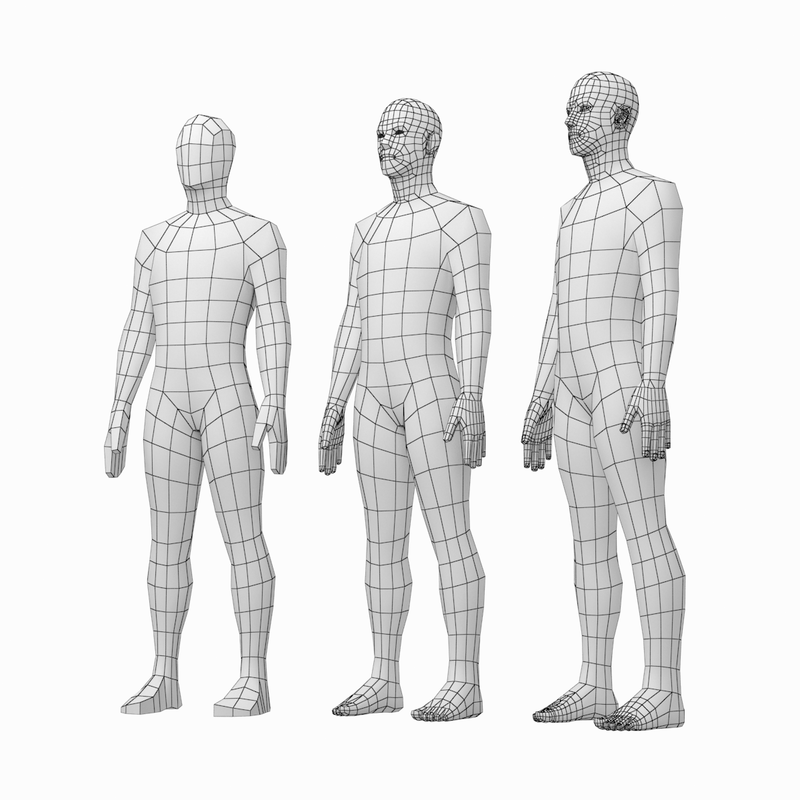 High quality accurate models of human female and male bodies with natural proportions in low-poly base mesh. 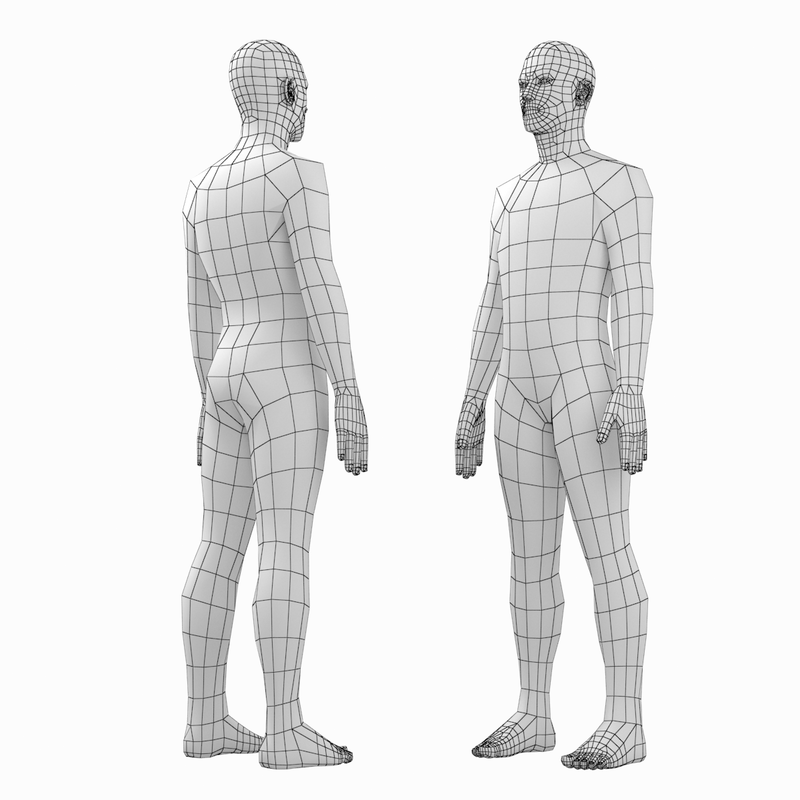 The photos and 3D scans of real people were used to create the model. The bodies proportions are equal to measured natural human proportions adopted in art and design. 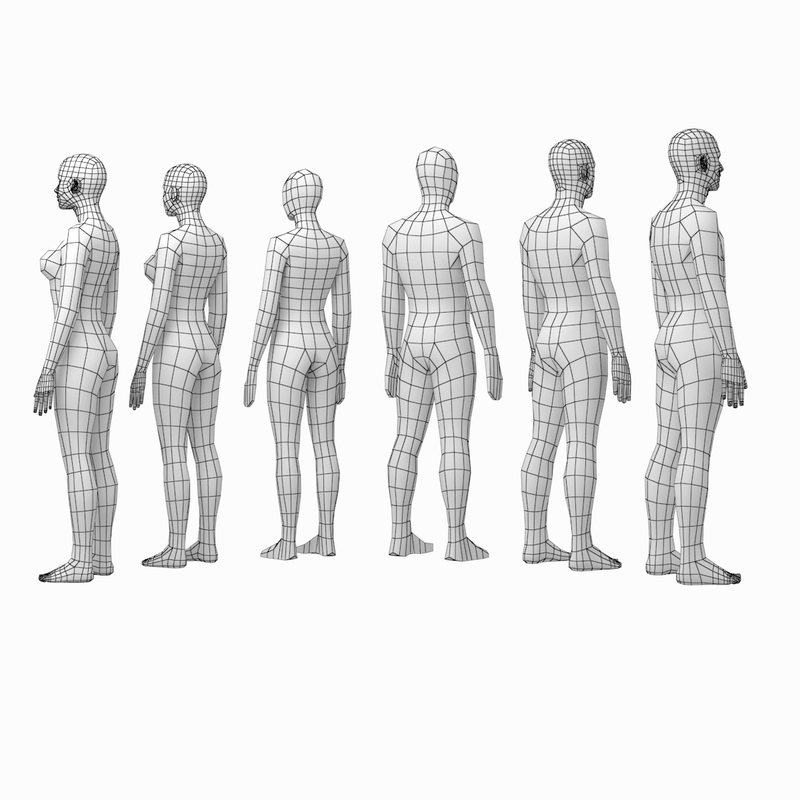 The models were designed to be a universal “stem cell” for more sophisticated specific topology like anatomic, sculpture, animation. 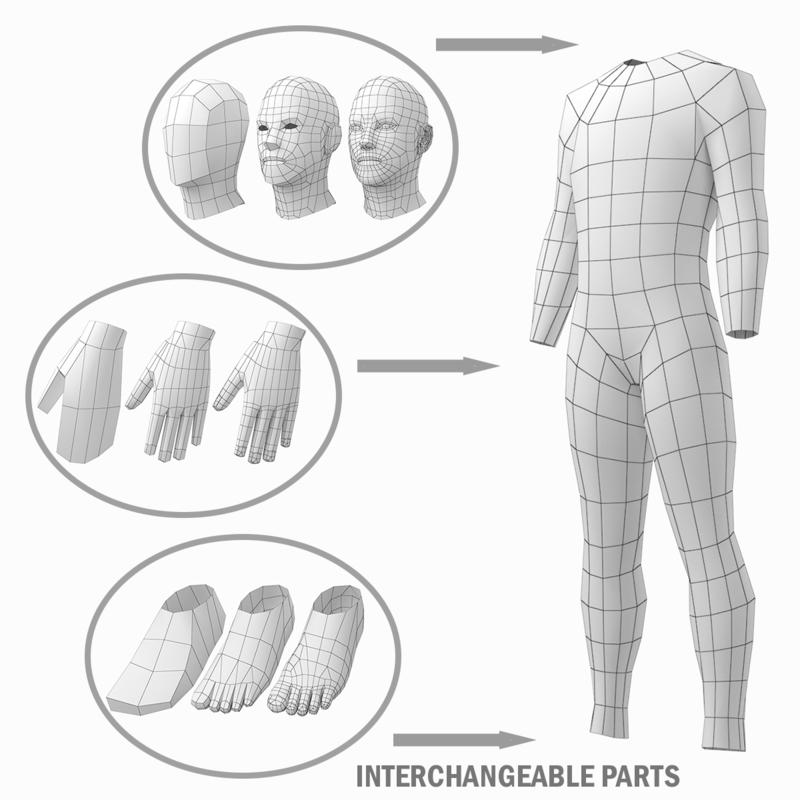 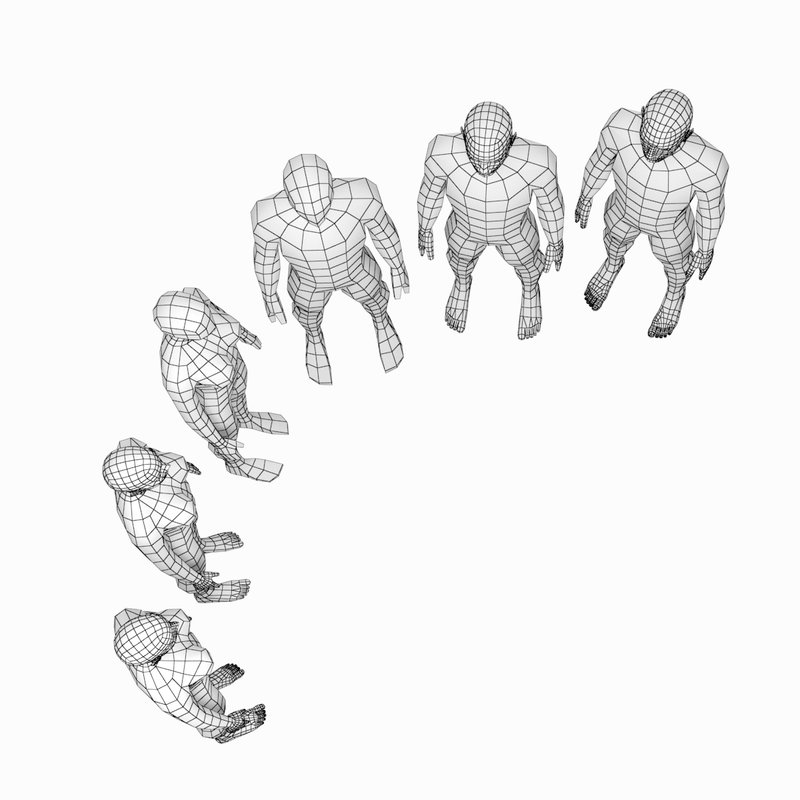 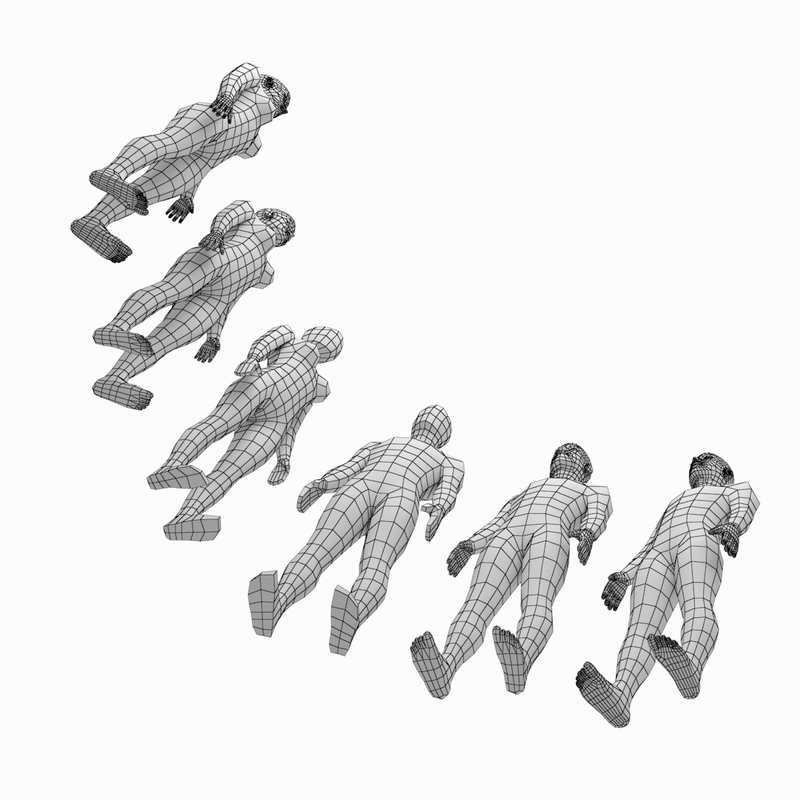 Each body mesh is put in a separate file. 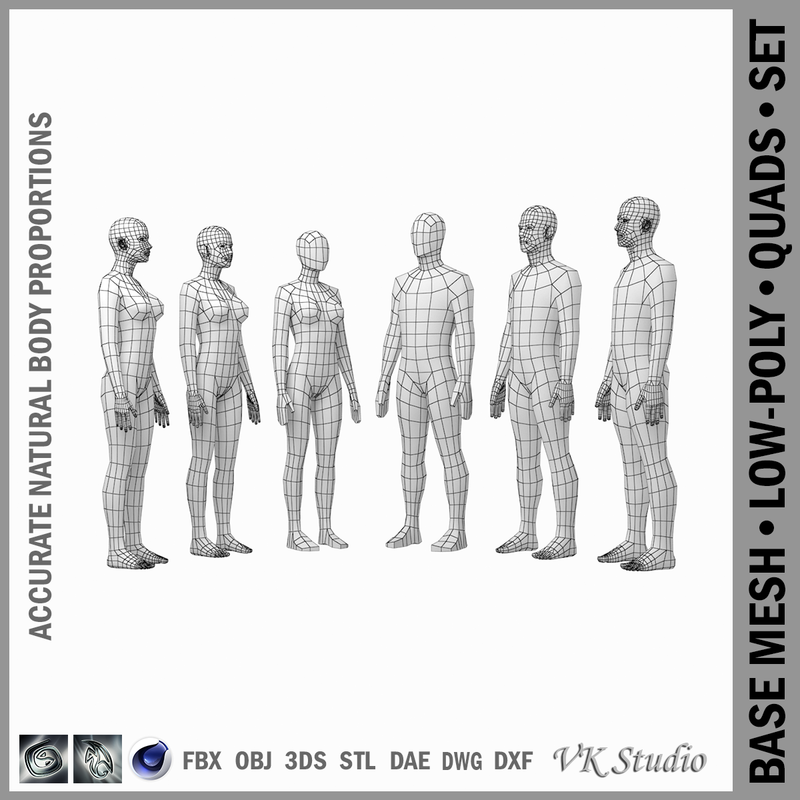 Extra two mesh density levels for head and limbs are provided – intermediate and advanced. 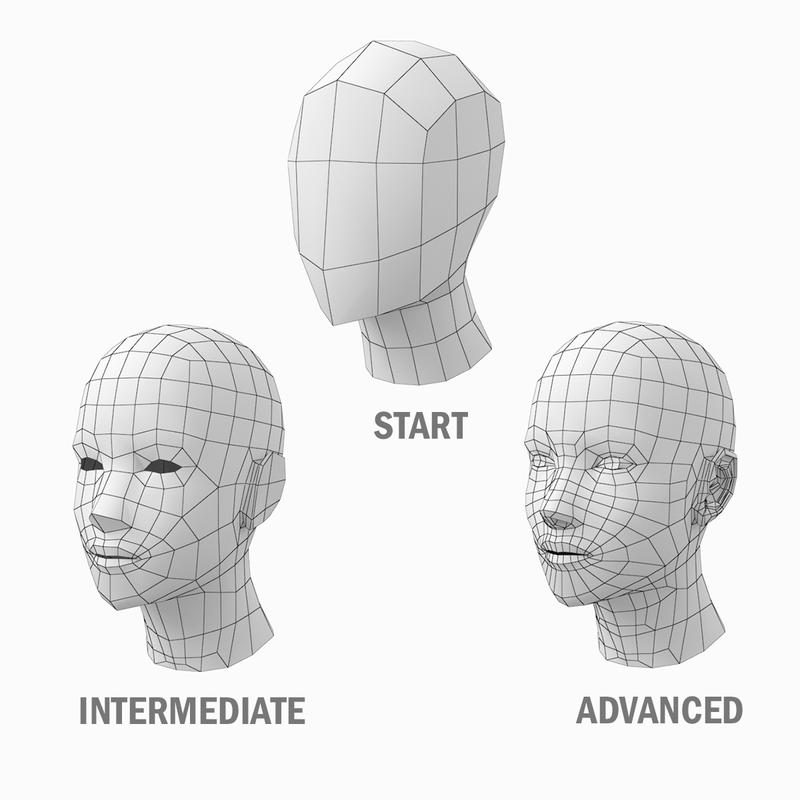 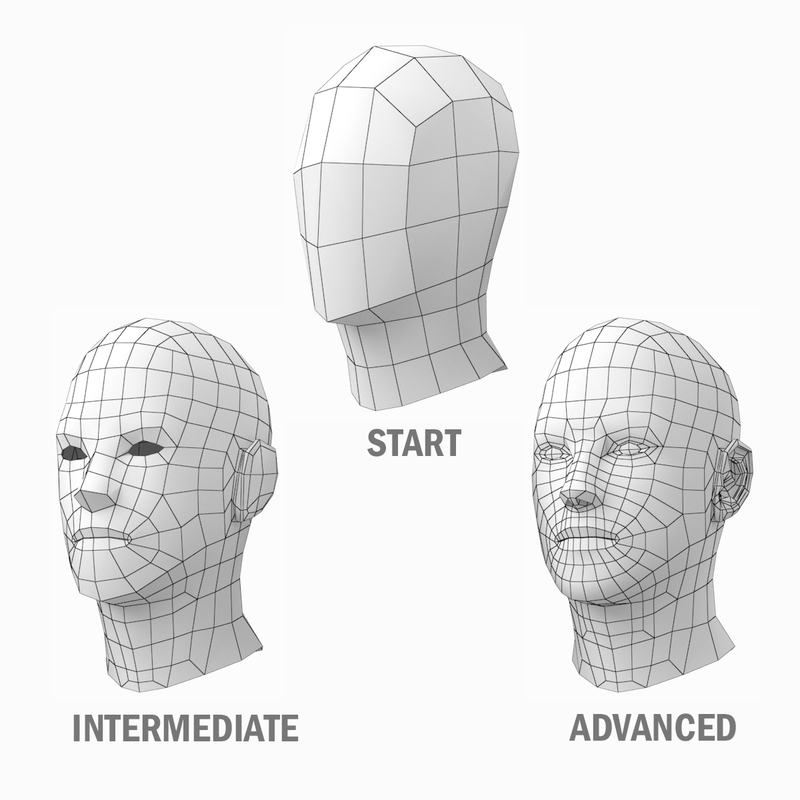 Advanced mesh of head features mouth cavity and realistic ears. 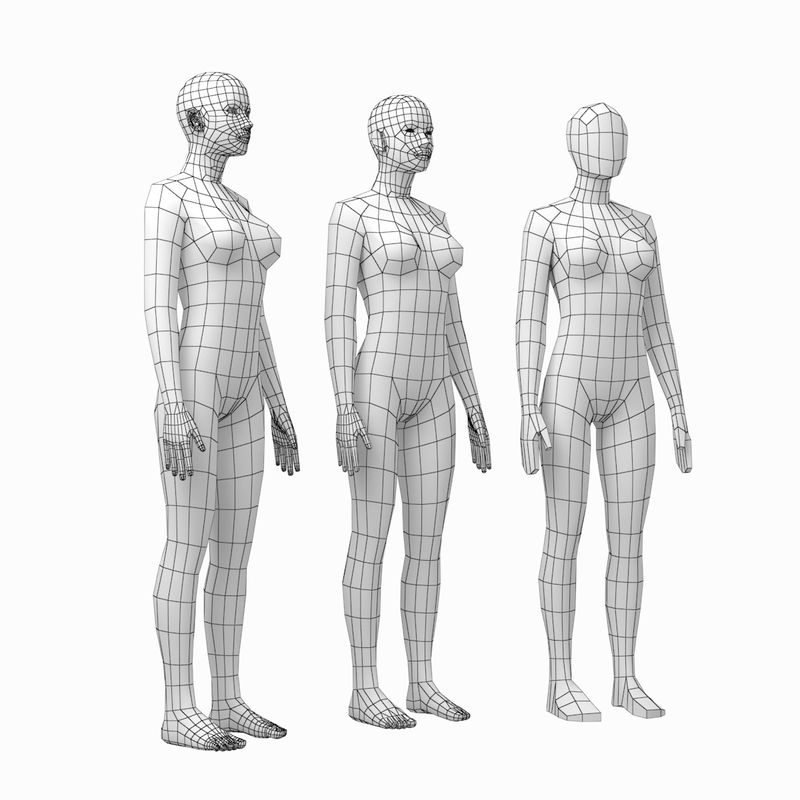 Models have real world scale (system units – centimeters). 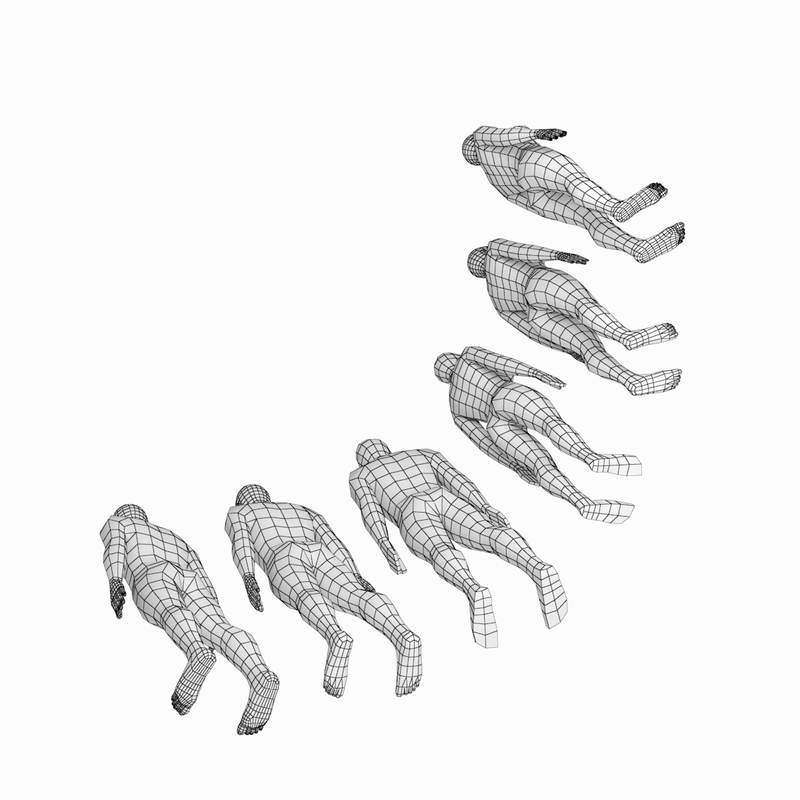 Base of the models is at the World Origin (0,0) just above the grid. 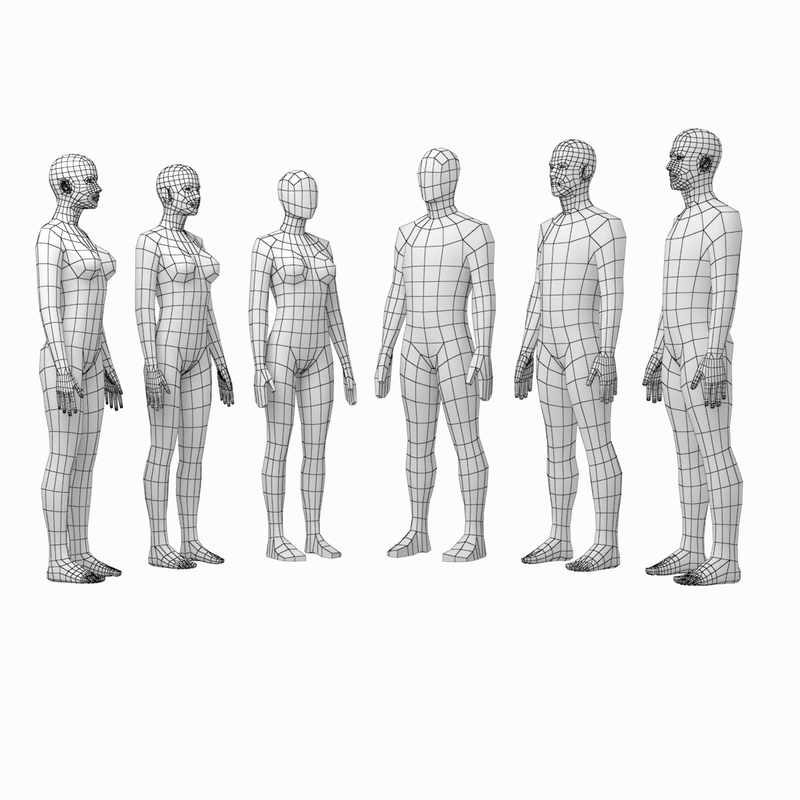 The model is good as a basis and 3D reference for modeling and sculpting adult human, humanoid, android bodies with natural proportions. Exchange format files were exported from Autodesk 3ds Max®.